Starting a family is one of life’s most important journeys. But when you’re trying to start one through open adoption, you need others to help you along the way. While social workers and licensees can show you how to navigate the process and family members and friends can give you support, there’s another person you need to rely on: an expectant mother who is considering adoption for her baby. But finding her and making a connection can be a challenge since every expectant mother has different wants and needs. Am I a “real” mother, even though I didn’t give birth to my child? How do I deal with the pressure to be perfect? What do I need to do to bring out the best in my child and not feel guilty when I fall short? For adoptive parents, and especially new adoptive parents through open adoption, those are just some of the many questions that keep them up at night. Being a parent is the toughest, yet most rewarding job in the world. 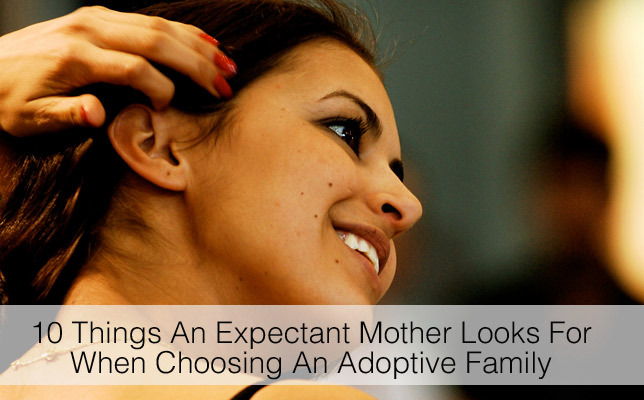 Being a parent through adoption is also immensely rewarding, but it comes with its own set of challenges. Luckily, we have Madeleine Melcher and her new book to guide us through them. Readers of our sister site’s blog know Madeleine. Over the years, she’s written on a number of topics including her journey from an adoptee to an adoptive parent to the owner of an adoption profile service; the advice she would have given her pre-adoptive self, and the most important thing that prospective adoptive parents need to know when they’re starting their adoption journey.